How much do you really know about your own hands?Throughout history , civilisations have been defined by the work of human hands: inventing tools, writing records, operating machinery, typing, texting, swiping. But beneath this known history is another, secret story: our hands are not the obedient servants that they seem to be. Through conscious and unconscious gesture, they reveal our deepest psychology, our weaknesses and obsessions, our personal history and our social conditioning. Why do zombies walk with their hands outstretched? How does a new-born baby ?talk? with his hands? What is the connection between prayer beads, snuff boxes and cell phones? And most importantly, can we unlock the mystery of our hands in order to truly know ourselves?The key to understanding everything around you - and everything within you - is staring you in the face. Take a journey through fascinating anecdotes and brilliant psychoanalytic research, through a legacy of ideas from da Vinci to Dickens to Die Hard. 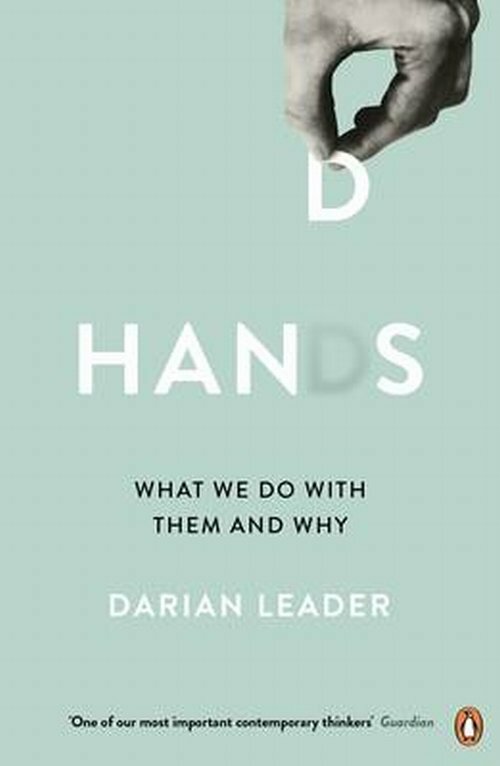 With wit and dexterity, Darian Leader reveals that there?s much more to your hands than meets the eye.